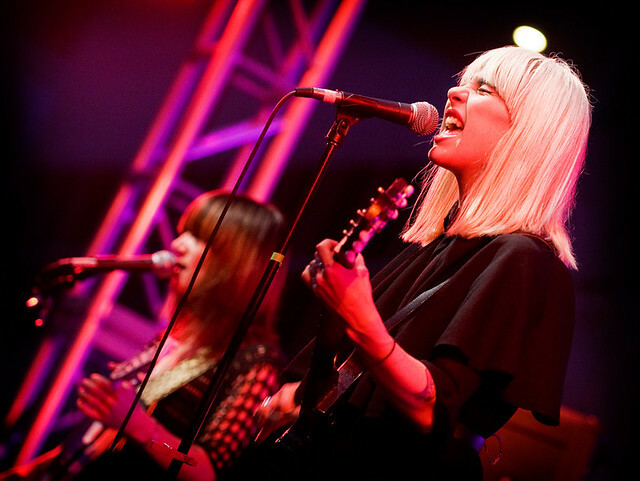 Dum Dum Girls embark on their world tour next month with stops at SXSW and Coachella. With their newly released album Too True, which dropped last month, the Dum Dum Girls are are in high demand, launching their world tour next month before hitting Europe in May. All in all, they'll hit about 50 cities in four months with stops at this year's Coachella and Austin's SXSW.